Canning craft beer is a trend that doesn’t seem to be dying out any time soon. From a consumer standpoint, craft beer in a can is easier to stack and store, travels well, and is accepted in many locations — like swimming areas and festivals — where bottled beverages are prohibited. 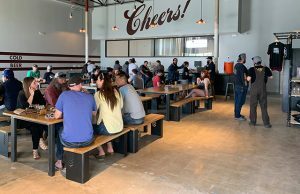 From a distribution standpoint, tap space can be a limited commodity, and many brewers are forced to deal with steep competition to get, and keep, their kegs in local bars and taprooms. 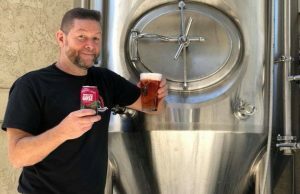 Brewers fighting to maintain their market share know that eventually they will have to get their product into cans to appeal to the greater audience. You know you need to can, and now you are about to start the treacherous grind of researching and purchasing a canning line. With the rapidly growing craft beer industry, adjacent industries are becoming just as saturated. Finding the perfect canning line can mean days — even weeks — of email correspondence, phone calls with sales guys, and ultimately pouring over stacks of quotes. It makes you want to crack open a freshly-canned craft beer just thinking about it, doesn’t it? 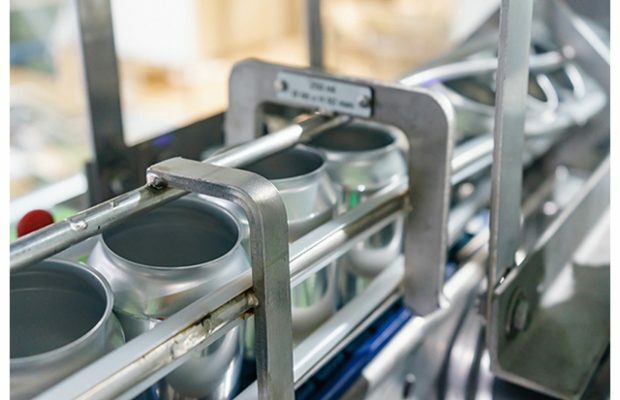 When setting out to purchase a can filler, there is one significant thing to know about the differences in a beer can filler — engineering and the level of technology. 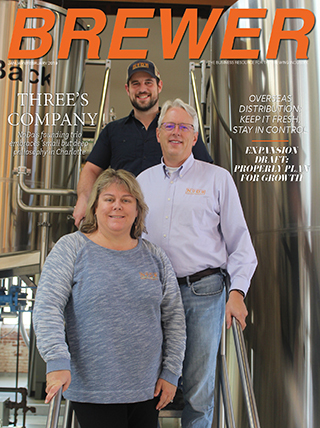 Many brewers stray from investing in technologically advanced can fillers because of the difference in price point, but it is important to know what the difference that financial investment will get you. Equipment that seems higher in price than what you were initially budgeting for likely uses better technology and can actually save you money in the long run. Why? Product integrity. A can filler needs to preserve the quality, taste, and shelf life of your beer while maintaining sufficient yields. It is well known that beer in cans has a longer shelf life due to the lack of sunlight exposure, but what about the shelf life your product sustains from the technological capabilities during the canning process itself? How can the lack of technology jeopardize your product? 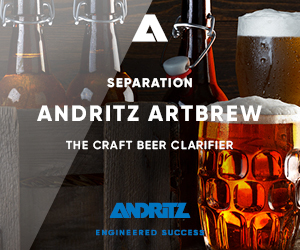 One of the most significant technological differences in can filling that craft brewers face is open air can filling versus Isobaric or Counter Pressure Gravity filling technology. Open air filling causes one big problem – unwanted foam. Foaming during the can filling process is not the same as fobbing during bottle filling. With a larger opening than the mere 26mm bottle top, cans running through an open air can filler allow the exposed product to exhaust exponentially greater amounts of CO2. The escaping CO2 in turn increases the levels of oxidation to the beer causing vast variations in flavor, carbonation, and shelf life. Counter Pressure Gravity filling or Isobaric filling technology, when used for filling beer into cans, does not create foam during the filling process. Isobaric or Counter Pressure Gravity filling maintains the headspace in the can required to sustain optimal product integrity and shelf life. Filling at 30-50psi upholds the requisite carbonation saturation pressure in the beer, unlike the open air fillers. During Counter Pressure Gravity or Isobaric filling, the can is positively sealed to the filling valve which allows a complete CO2 purge of the air & oxygen in the can, thus helping to reduce Dissolved Oxygen (DO) pickup during the filling process. Higher filling speeds are achievable with Counter Pressure Gravity fillers, allowing a much less time-consuming canning process. Can fillers on the market today that utilize the Counter Pressure Gravity filling technology can run 90-2,000 cans per minute on 12oz cans (and other varying speeds for 16oz or 19.2 oz cans) getting your product filled, packaged, and distributed faster, more efficiently, and with the comfort of knowing you did not risk the quality of the beer. Today’s craft beer can fillers, like the ProFill 90S and ProFill 200 from ProBrew, or CODI’s CCL-45 Inline Can Filler are easy to recommend because they utilize the benefits of Isobaric or true Counter Pressure Gravity filling technology that other inline fillers do not. Despite the difference in price point, True Counter Pressure Gravity can fillers and the Isobaric can fillers offer better technology, and the benefits of saving you money in the long run. 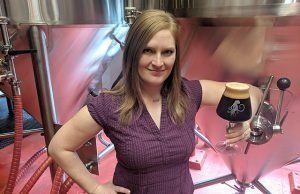 Ease the grind of purchasing a can filler by eliminating suppliers that do not offer can filling equipment delivering increased yields, extended shelf life, and preservation of the taste and quality of a well-brewed craft beer. Happy canning!